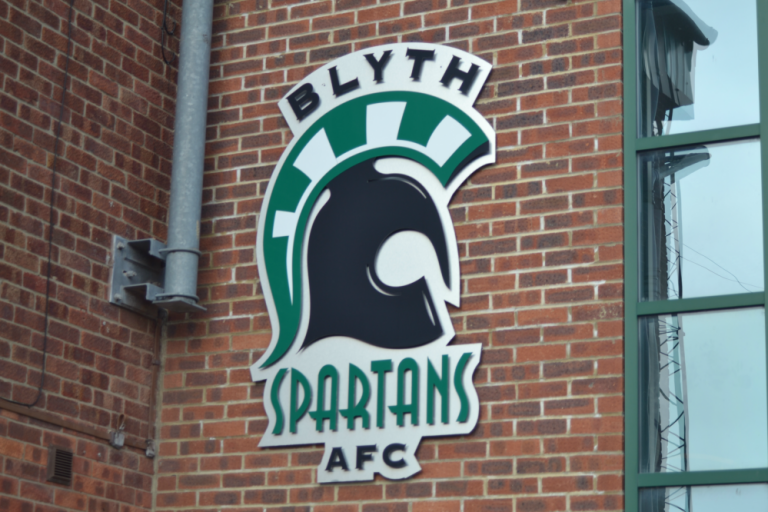 Blyth Spartans suffered their ‘worst performance’ under the stewardship of Alun Armstrong in a humiliating 4-0 defeat at the hands of Boston United. Coming into the fixture on the back of three straight wins, confidence was high in the Spartans ranks, but it would be fair to say all that confidence will be gone after a display that mustered just three attempts on goal, none of those testing Willis in the Pilgrims goal. Gregg Smith gave the hosts the lead on 13 minutes, with the hosts adding three more in the second half thanks to Nicky Walker, Gavin Allott and Brad Abbott. Spartans now sit just one point and one place outside the relegation zone and now must prepare for an FA Cup fourth qualifying round tie against York City next Saturday. Blyth looked to pick up their first away victory of the season in the National League North on the back of three straight wins in all competitions, naming an unchanged lineup for the third successive game. But it was the hosts – who hadn’t scored at home in four straight games, losing them all 2-0 – who dominated from start to finish. They opened the scoring on 13 minutes when a floated ball forward was flicked into the path of Smith by Allott – the former Grantham Town man finding himself free in the penalty, showing fantastic composure to stroke the ball into the top right hand corner. Some goal-line heroics for Spartans kept the score respectable in the first period, Ryan Qualter heading a Ben Davies corner goalward, Ian Watson on hand to stop the ball going in. The rebound fell to a Boston attacker but Jameson made a fine stop. Spartans only sign of intent came on the brink of half time, Robbie Dale’s floated free-kick was met on the penalty spot by Sean Reid who lofted a header of the onrushing George Willis, but unfortunately the bar as well. Second half saw Spartans enforced into a change as Aaron Cunningham replaced Jordan Watson, and despite a spell of relevant composure from the men in grey, it created little in terms of goalmouth action. But the spell of control soon evaporated, and misplaced crossfield ball – one of many on the afternoon – allowed Allott to stride clear on 54 minutes, but Cunningham made a vital block to deny the striker. The Boston second came soon after in similar fashion to the first. An Allott flick-on found Walker in stride. His low effort was hit directly at Jameson who allowed the ball to go through his legs and into the back of the net. From that point on heads dropped, and the Pilgrims went in for the kill, netting twice in three minutes to kill the game. Firstly a wonderful move down the Boston left allowed a role reversal of the last goal, Walker teeing up Allott for a back post tap in. From the Spartans re-start, Boston added a fourth. Blyth gave away possession two seconds after the kick-off – allowing Abbott to rasp an effort off the crossbar and into the back of the net from 18 yards out. An appalling performance from Spartans, post-match interviews with Robbie Dale and Alun Armstrong will be posted tomorrow. Spartans’ Man Of the Match | The 21 who sat in the away end.